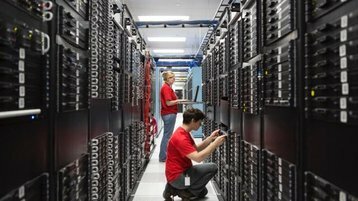 Hivelocity, a Florida-based colocation provider, is buying Incero.com, a Texan IaaS (infrastructure-as-a-service) firm, adding a data center in Dallas, along with space in New York and Seattle. The deal, for an undisclosed sum, increases Hivelocity's coverage to two more cities (Dallas and Seattle) as well as adding capacity within New York. Hivelocity already has space in Tampa, Atlanta, Los Angeles and Miami. 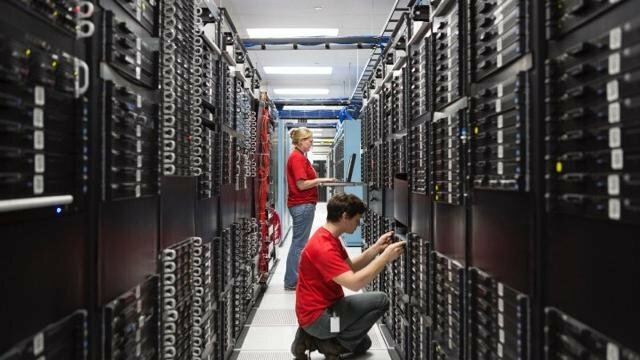 "Every one of our customers will benefit from the addition of our 9th, 10th and 11th data centers in what is now seven highly strategic domestic markets,” said Hivelocity COO, Steve Eschweiler in a release, explaining that private connections between its sites would maximize network performance and allow Hivelocity customers "to exchange data between geo-diverse solutions free, fast and securely." Incero has specialized in bare-metal servers which customers manage for themselves, said Eschweiler, promising that those customers would still get pricing which "aligns with what they are accustomed to from Incero", but also now be able to deploy those servers in more markets, while having access to managed services and private cloud. Hivelocity was founded in 2002, and claims to serve thousands of customers. It expanded in 2017, with the purchase of LA-based RackAlley, giving it space within two LA data centers, run by CoreSite and Digital Realty. Incero launched in 2008.